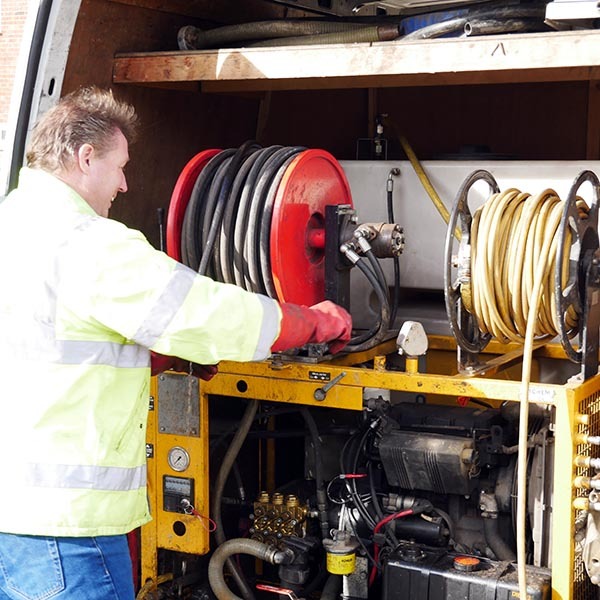 Should an emergency with your pipes drains or sewers occur, we are ready to respond 24 hours a day – 7 days a week. We are no more than a phone call away. Rasthbone Drains emergency drain callout specialists are fully experienced and more than qualified to tackle your drainage issues, they will be on site as soon as possible with a fully equipped emergency response vehicle and are ready and able to deal with any blocked drain they encounter and will undertake the work with the least fuss and disruption to you. 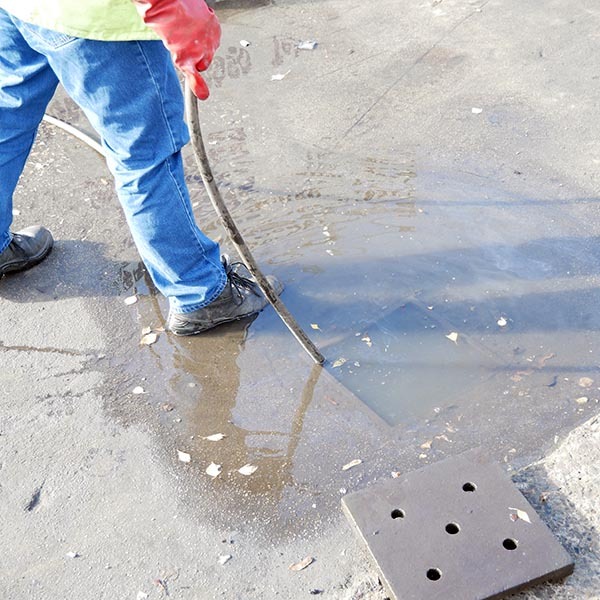 We are well aware of how unpleasant and disruptive a blocked drain can be and are ready to respond, investigate and eliminate the problem so as to remove the disruptive foul smells and other problems that can arise from these types of blockages.